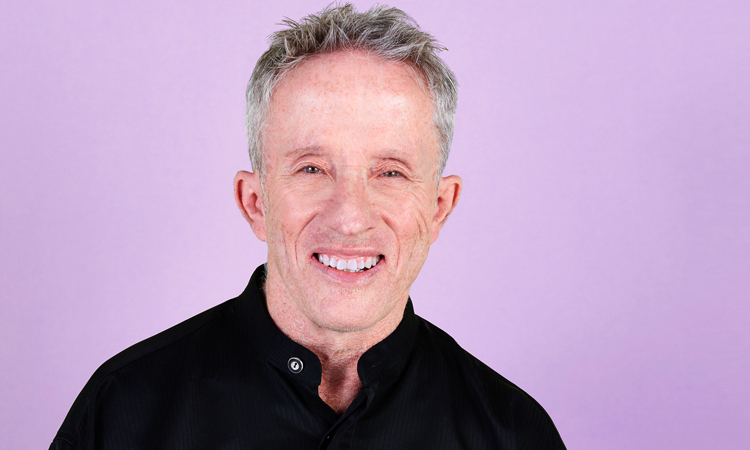 At 58, John has been living most of his life with invisible challenges, including an eating disorder. Raised in foster homes, at the age of 10, John experienced abuse related to food as well as emotional abuse. His extremely tough childhood experiences resulted in a diagnosis of Post-Traumatic Stress Disorder (PTSD). This was further complicated by his diagnosis of dyslexia, when he was in his mid-30’s. Previously, he just thought he was ‘dumb’ and could not learn to write or spell. In 2001, John entered Guelph’s Homewood Clinic, resolved to deal with his PTSD. While there, he realized he had to come to grips with his eating disorder. Through experience, he learned to become a strong self-advocate because of the perception that only women suffered from eating disorders. Back in London, Ontario, the London Distress Centre connected him to Hope’s Garden – Eating Disorders and Resource Centre and he became the first male that had ever participated in the program. He started work at TD Canada Trust Call Centre, which accommodated for his learning disability through voice adaptive technology. Yet, he continued to face ongoing anxiety and depression while engaging in extreme behaviour associated with his eating disorder. Most of his free time was spent in the gym and he was binge eating and restricting food. A diagnosis of Type 2 Diabetes put him into a tailspin; he worried that his insulin medication was going to cause weight gain. John had previously disclosed his mental health and eating disorder issues to his workplace and management rallied to support him with the resources he needed. This time was no exception. He entered the Eating Disorder Program at London Health Sciences Centre (LHSC) without further resistance. He made immense progress during his stay in the LHSC program but when it was time to leave, he was afraid of being left to his own resources. It was then that he learned plans were being made there were plans being made for the Canadian Mental Health Association (Middlesex/London) to begin a new initiative, the Supportive Transition House, with funding support from the WaterStone Foundation. He now shops for food, prepares it and knows how to eat properly, using tools like the Canada Health Guide and computer apps to keep him on track. With more confidence and food awareness and buoyed by a strong network of peers and colleagues, he is transitioning back to his apartment full-time.